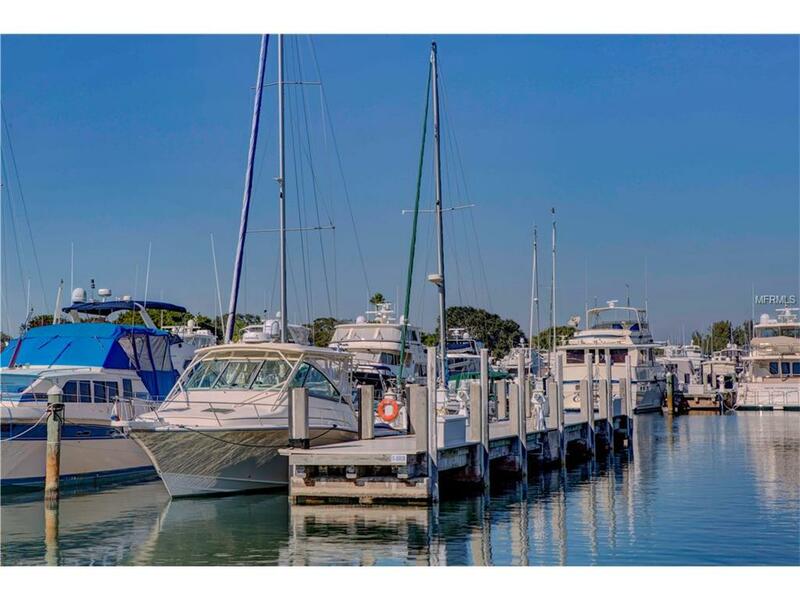 "Lowest priced boat slip in Longboat Key Moorings!Experience the quintessential boating lifestyle on Longboat Key. This 40 x 20 deeded boat slip is positioned on serene sailboat water at Longboat Key Club Moorings, a full-service, world-class Marina with every amenity you could wish for. 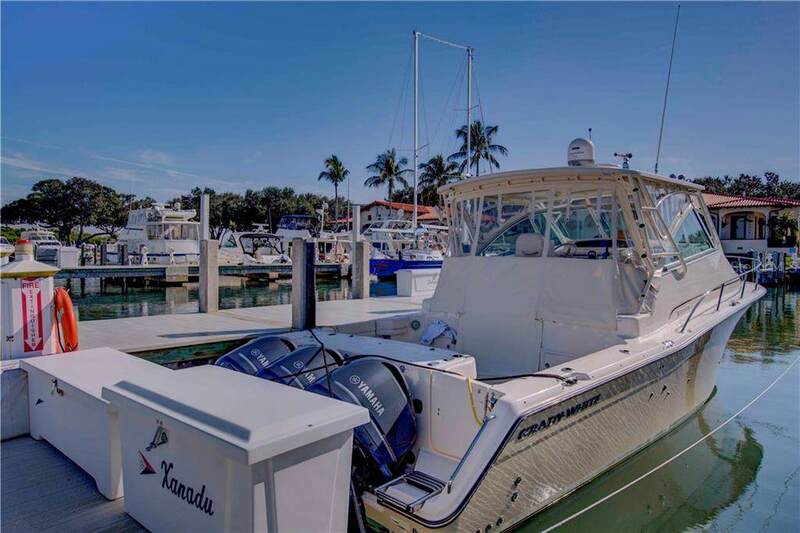 Located on the north side, G Dock offers close proximity to the refreshing swimming pool and convenient showers and this slip will accommodate a 35' boat. 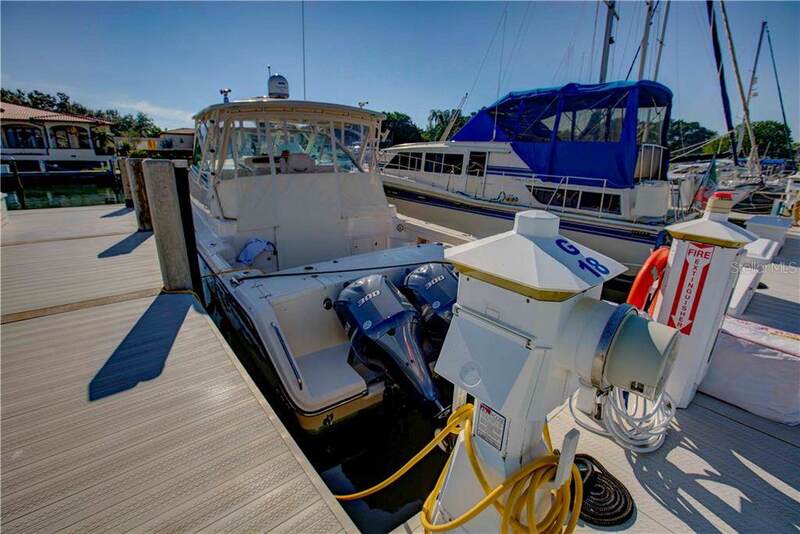 An on-site Harbour Master and security ensures optimal protection for your watercraft. Cruise out to Sarasota Bay and return to Marker #15 on the Intracoastal Waterway, and have easy access to Publix, CVS and restaurants close by. A complimentary shuttle connects you with St. Armand's Circle and The Resort at The Longboat Key Club. Owners of boat slips have the option to join the Bay Isles Beach Club for $250 per year, the boat slip is NON-COVENANT. 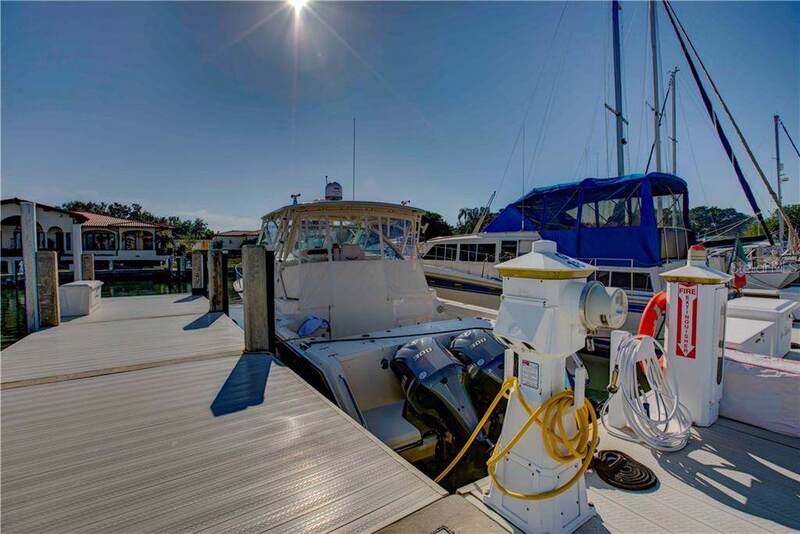 Reasonable fees and great rental potential make this a smart opportunity for investors and boaters alike.